EPA-certification isn't just a government mandate. Many enjoy the traditional ambience and rustic feel of burning real wood. But if your existing wood-burning fireplace, stove or fireplace insert is not EPA-certified (outfitted with sealed combustion systems and approved by the EPA), you aren’t helping the environment or your pocket book. Truth be told, the stoves and masonry-constructed fireplaces that aren’t EPA certified produce harmful outside air particulates. In the case of masonry fireplaces, they can also draw heated air from inside your house up the chimney and outside, making your furnace work hard and your heating bills climb. Since 1988, the U.S. EPA (Environmental Protection Agency) has used stringent standards for testing wood-burning appliances, requiring they burn clean and expel low amounts of particulates into the environment. 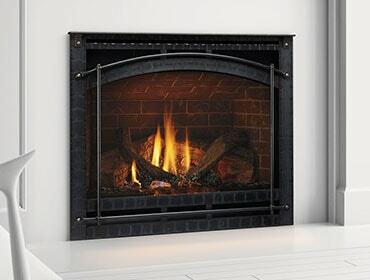 The technology in EPA-certified fireplaces and stoves creates “complete combustion,” meaning the wood receives ample oxygen while burning at high temperatures, and burning for an amount of time that ensures the combustion gases are burned before being expelled through the chimney or stove pipe. This is why you don’t see much smoke, if any, coming out the chimney while they are burning. EPA-certified units have another important benefit – complete combustion. This helps prevent accumulation of creosote, a flammable chimney residue. 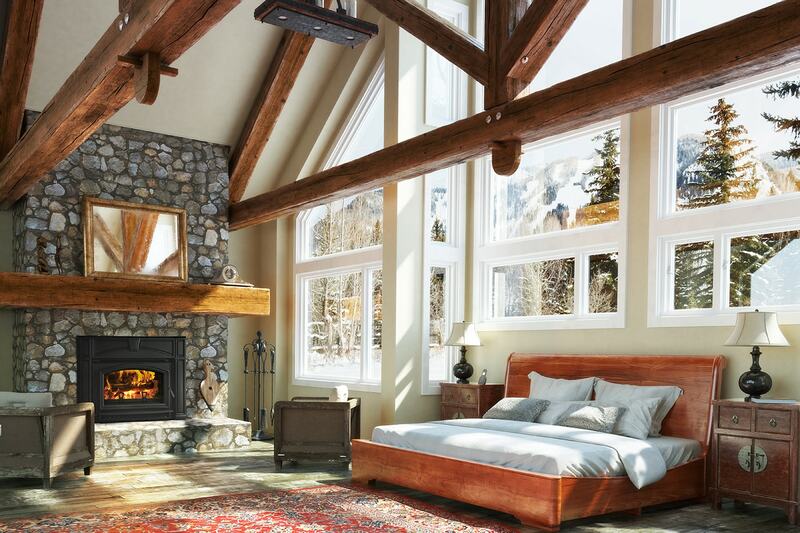 An example of a bestselling EPA-certified wood burner is the Quadra-Fire 3100 Step Top wood stove. It has Quadra-Fire’s patented Four-Point combustion systems and Automatic Combustion Control, which work together to provide advanced heating control and low emissions. It is ideal for heating midsize homes or providing supplemental heat to larger homes. Advancements in combustion technology have made today’s EPA-certified units like this considerably more efficient than dated models. More heat is produced with less wood, providing warmth and comfort for many hours. And here’s another bonus – because the wood is burned so completely, ash cleanup is much easier. Now heating with wood is more convenient than it’s ever been. With winter coming, make this the year you contribute to a greener earth by making sure all your wood-burners are EPA-certified. 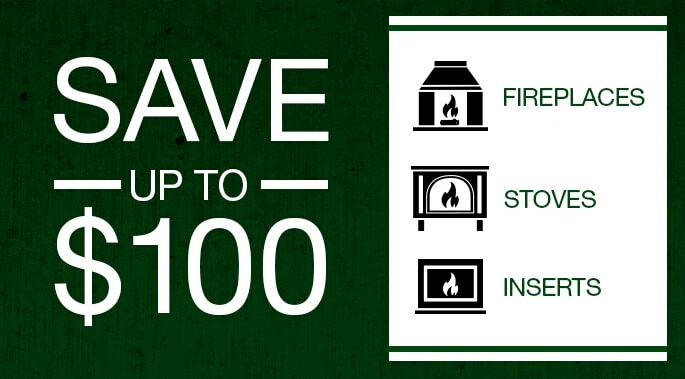 Sign up to get your personalized coupon for $100 off a Quadra-Fire stove, fireplace, or insert. Offer expires 6/22/2019.